Third book in the USA Today bestselling Victorian San Francisco Mystery series. 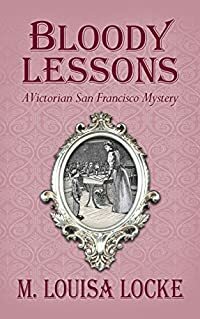 In Bloody Lessons, the third book in the Victorian San Francisco mystery series, it's the winter of 1880, and the public school teachers of San Francisco are under attack: their salaries slashed and their competency and morals questioned in a series of poison pen letters. Annie Fuller, the reluctant clairvoyant, has been called in to investigate by Nate Dawson, her lawyer beau, and the case becomes personal when they discover that Nate's sister Laura may be one of the teachers being targeted. In this historical mystery, readers will find the same blend of a cozy mystery and romantic suspense that they found in Locke's Maids of Misfortune and Uneasy Spirits. 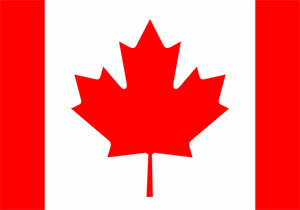 However, if new to this series, they will still enjoy spending time with the lively residents of Annie Fuller's O'Farrell Street boardinghouse and visiting San Francisco when Golden Gate Park was filled with horse-drawn carriages, politics were controlled by saloon-keepers, and kisses were stolen under gaslight. Bloody Lessons is followed by Deadly Proof, Pilfered Promises, and Scholarly Pursuits, as well as Locke's shorter works collected in Victorian San Francisco Stories and Victorian San Francisco Novellas, which feature minor characters from the series.